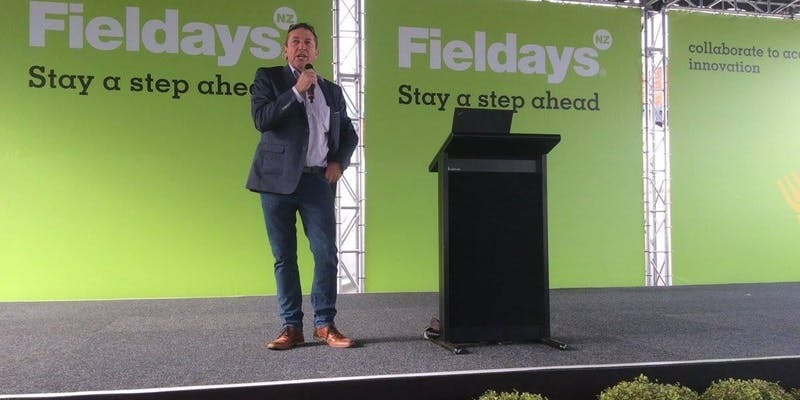 Doug Avery is a New Zealand farmer who after extreme drought, battles with mental health and his business facing financial difficulties, made some life changing decisions that saved him and his business. Doug is making a brief tour of Scotland from 10th September to the 5th October. He will be in Aviemore at the Cairngorm Hotel on Thursday 20th September, 7pm. You can book here.